The "Domaine des Hauts Châssis" is located in the south of the Crozes-Hermitage appellation. The surface of the estate is 17 hectares. 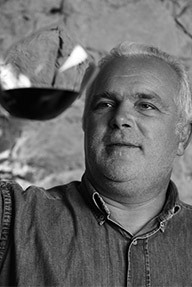 Franck Faugier took over the family destate and has been vinifying since 2003. "From the vine to the cellar, it is the respect of the fruit and of the vine that we support : work of the ground, supervised control, grape harvest in green, manual stripping, manual grape harvest, picking off, treading during the wine making, and a controlled maturing in order to offer you all the pleasure of the fruit and the complexity of the Syrah."